Cloth material depicts what a book traditionally looks and feels like. 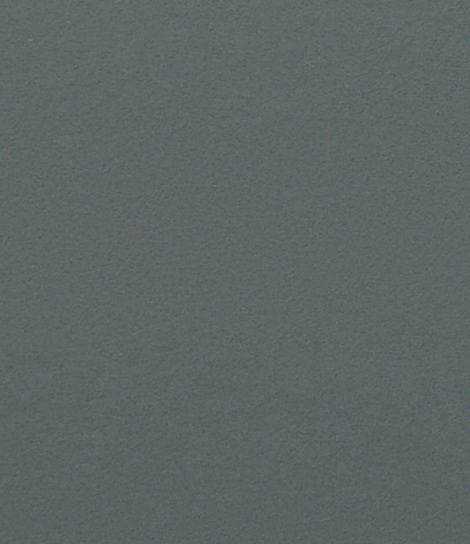 Available in a wide variety of colours, the tactile quality is sure to impress when presenting your work. The only down side to cloth material is its inability to take a sharp, crisp foil impression. Due to the nature of the woven material, your foiled logo or text may occasionally be patchy and can over time increasingly do so. 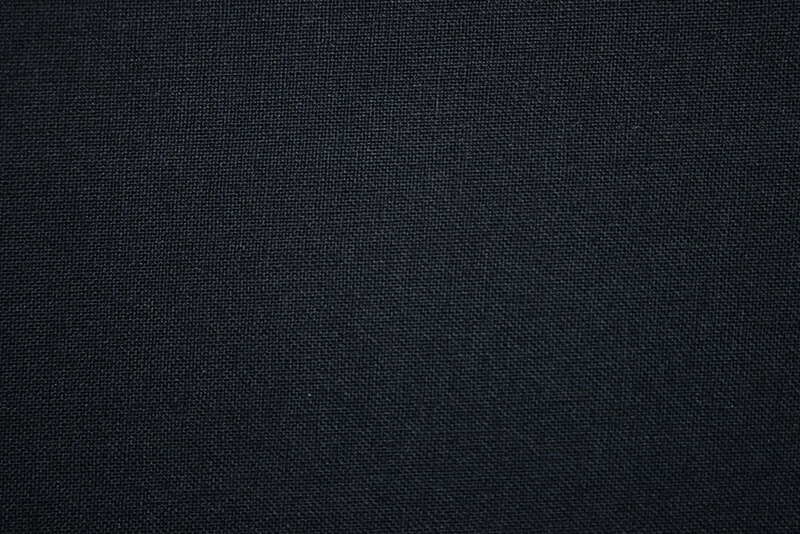 Our Brillianta range is a natural finish 100% rayon woven cloth with acid free lining paper. It’s simplicity of the natural textile structure makes it a favourite with bookbinding, print and graphic design and premium packaging. 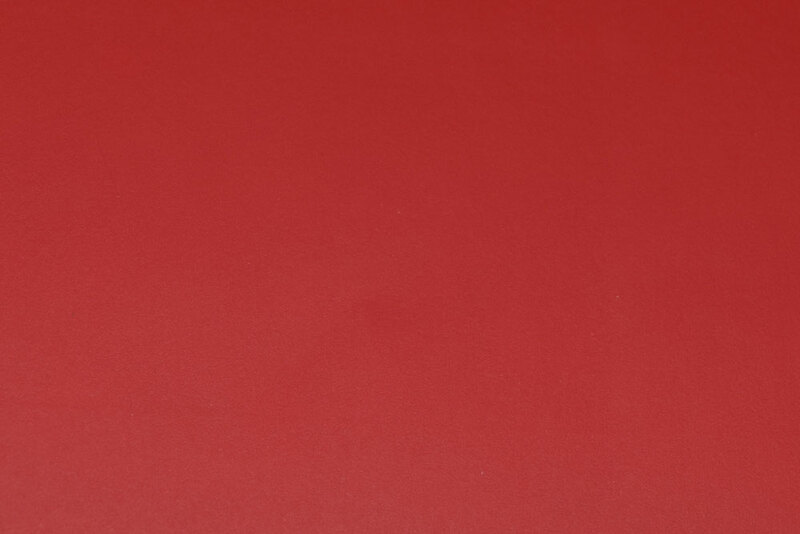 We also provide a Buckram range which is a water resistant book cloth with an acrylic surface coating making it an ideal choice for most binding projects. Leather printed embossed cover material provides rich appearance and soft-touch feel of Nubuck leather. Solid colour cover material provides rich appearance and soft-touch feel of Nubuck leather. The ultimate soft-touch, offset printable cover material with luxurious matte finish. A coated cover material with soft-touch appeal. Solid colour cover material with non-leather embossed finishes featuring a soft-touch matt feel. Grained Leather Visuals - European inspired, premium grade, simulated leather covering material. Fine Leather Visuals - European inspired, premium grade, simulated leather covering material. The variety of coated paper covering materials we provide, are guaranteed to give your work a modern, contemporary aesthetic. More often smooth to the touch, these range of materials are recommended for a clean, sharp foil impression. Without care and attention, the coated papers will be prone to wear and tear over time. The great advantage of the coated papers is that they take the foiling nicely. SAFIA is a true replica of Saffian leather also known as Moroccan leather. This range of materials has been developed as a commitment to both leather tradition and environmental care. Our bonded leather is made out of 85% genuine leather fibres, waste retrieved from tanneries and is faithfully preserving the attributes of leather. It looks, smells and feels like genuine leather. 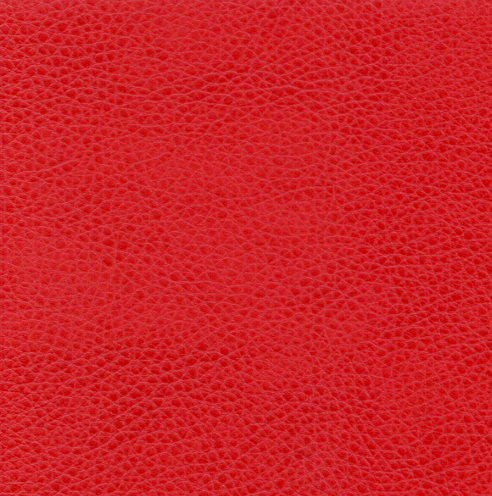 This material is a great compromise to genuine leather. The foiling tends to take well however it depends on the different grains. The noble covering material made by nature and tradition. The smell, touch and appearance are unique and easily recognisable by adding a touch of luxury to the covering. The leathers are manufactured using a blend of traditional and modern methods made to last a lifetime. Leather takes blind debossing beautifully. Foiling would have to be tested on the harder grains.